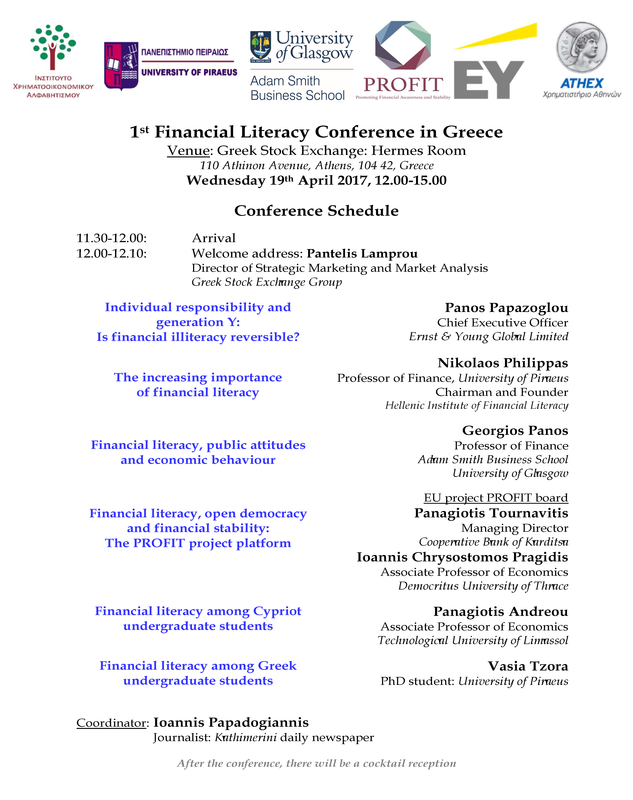 The PROFIT project supported the organisation of the 1st Financial Literacy Conference in Greece. 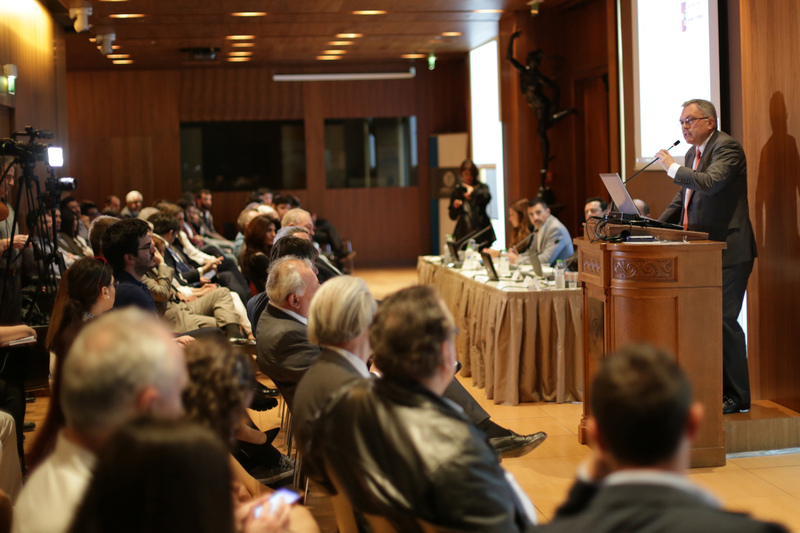 The conference was held at the Athens Stock Exchange, on Wednesday 19th April 2017, at the Hermes room. 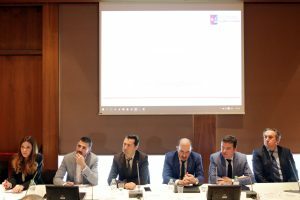 It was very well-attended by policy-makers, practitioners, financial institution representatives, academics, students and the general public. 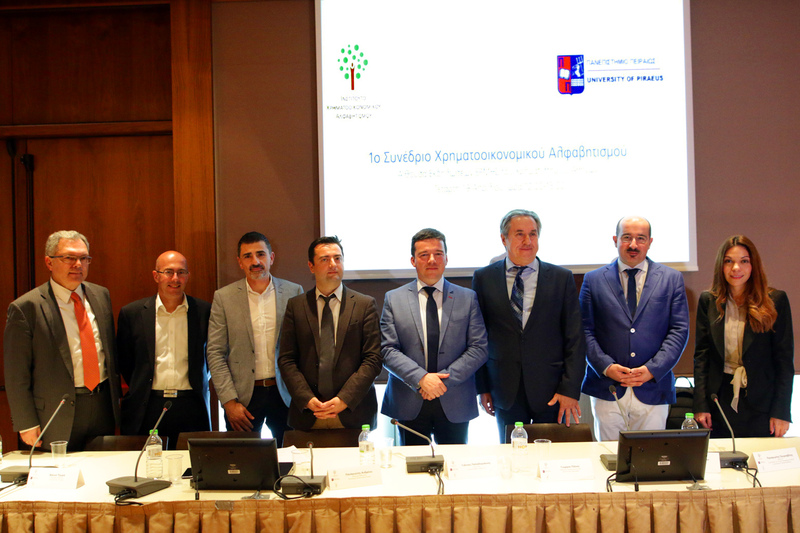 It was co-0rganised with the Hellenic Financial Literacy institute, which is a novel ambitious initiative in Greece. The conference was a major dissemination activity at the Greek public, on the theme of financial literacy for the first time. 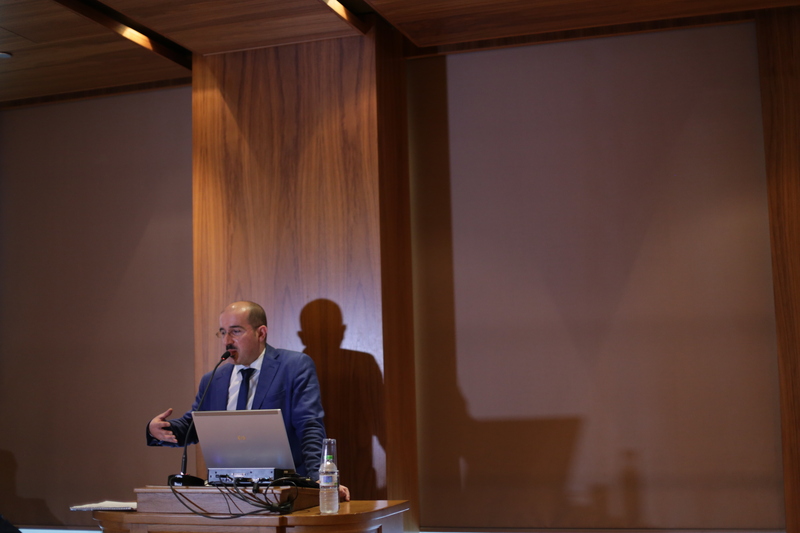 Prof. Georgios Panos presented and discussed the relationship between financial literacy and public attitudes (presentation video link), setting the scene, and the Managing Director of the Cooperative Bank of Karditsa, Mr. Panagiotis Tournavitis. 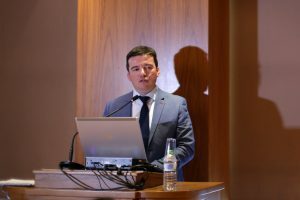 presented the PROFIT platform and discussed the project’s aims pertaining to the enhancement of financial literacy, open democracy and financial stability (presentation video link). Prof. Nikolaos Philippas, Chairman and Founder of the Hellenic Financial Literacy Institute and member of the PROFIT Forum talked about the importance of financial literacy in Greece (presentation video link). 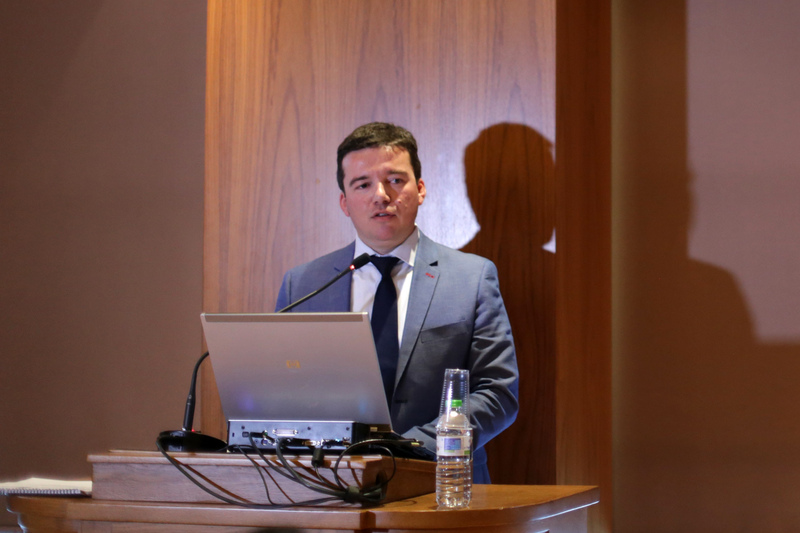 The conference programme involved a list of prominent speakers, experts and practitioners. 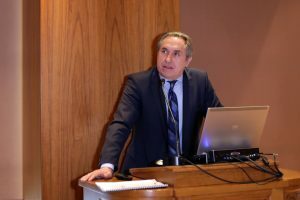 Following the conference, Prof. Georgios Panos lead, at the studio, a dedicated one-hour radio show on financial literacy in Greece and the PROFIT project at the Greek National Radio (ΕΡΤ – Πρώτο Πρόγραμμα). 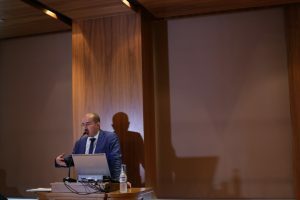 He was joined, via phone, by Prof. Nikolaos Philippas, in the economic programme directed by journalist Ms. Konstantina Dimitrouli. The conference was held in the Greek language and its proceedings with links to images and videos are available by the Athens Exchange Group dedicated webpage. 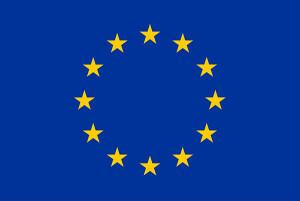 A snapshot of the conference is available at the following link. New working paper on financial literacy and attitudes to redistribution! 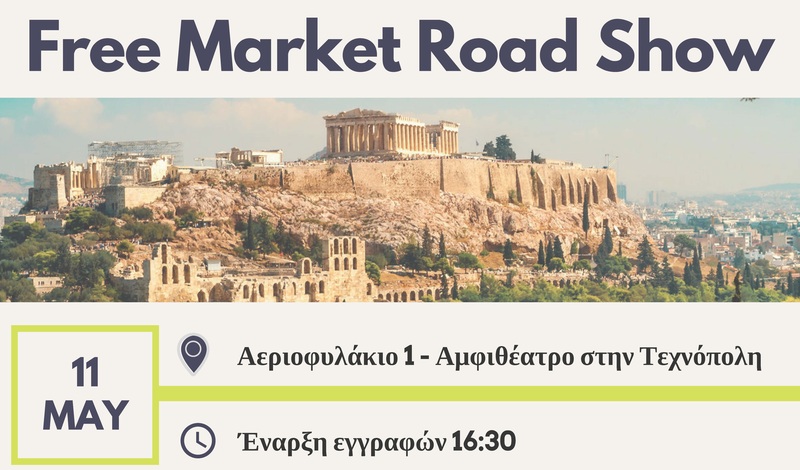 The PROFIT project at the Free Market Roadshow in Athens!